To round off a busy year in 2015, CODA created a new brand identity and fully responsive web design for a newly acquired client. 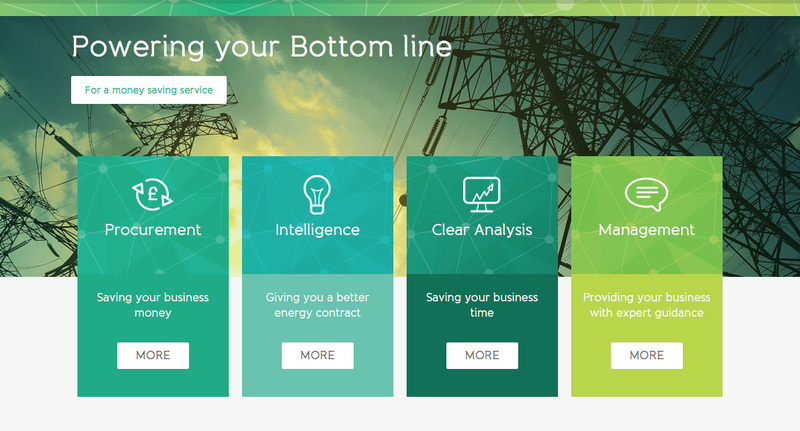 Energy Services are an independent energy procurement, management and advisory company who specialise in making energy contracts for your business simple, manageable and most importantly cost effective. 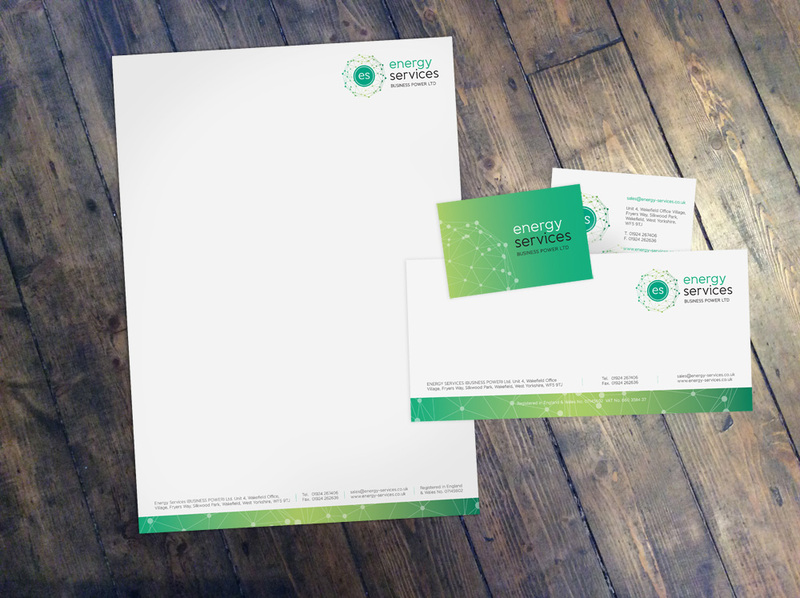 The new logo and stationery was in place by November, with the website launch following in the new year. We kept the design clean and fresh with a modern colour palette of greens and blues with small graphical icons to help distinguish different sections on the site. The website is also fully responsive, making it completely accessible by tablet and mobile devices. The stationery followed suit using a fresh, clean look along with the addition of a new A4 document folder and new building signage it helped finish off the re-brand nicely. To read more about this project and other similar ones, come back next month when our portfolio will be fully updated with more branding and website designs from us.